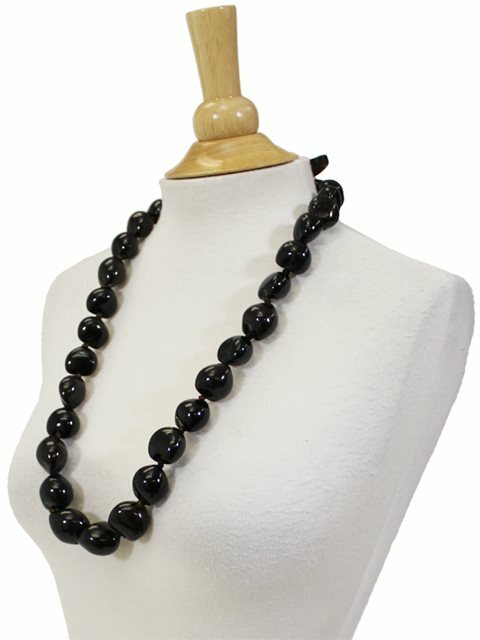 This kukui nut lei is made of glossy-black kukui nuts. Historically, kukui nut leis were only worn by royalty; usually by the ali'i (reigning chiefs of an entire island). Today, the kukui nut leis are worn in hula performance or given as a congratulatory gift. These are perfect for graduations, weddings, and parties. The kukui nut tree is Hawaii's state tree. Product was as described. Great price so I purchased 10 for future use. I buy them to paint for leis. They are more reasonable this way.